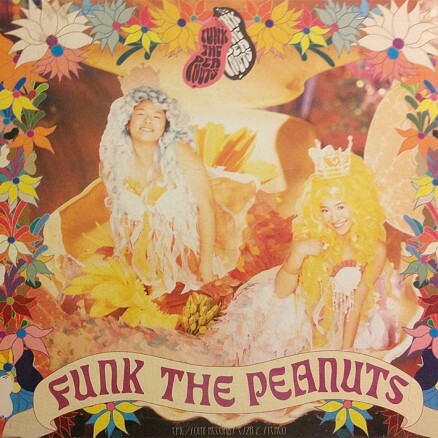 Funk The Peanuts performs very soulful music, as always arranged and produced by Nakamura Masato. Miwa and Rin’s voices are both very powerful and make for wonderous harmonies. 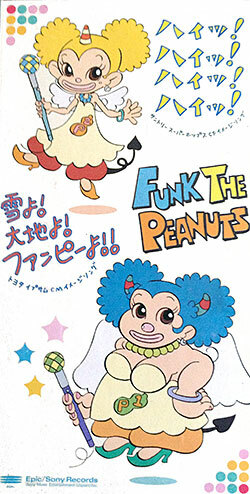 In 1999, the group added a new member, DCT backup singer Robin Clark, and changed the name to Funk The Peanuts [R] (Pronounced “Funk The Peanuts Rated R”). 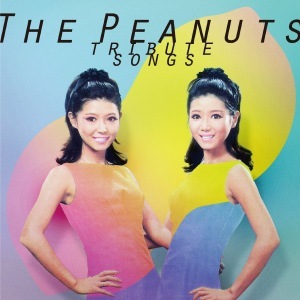 The result was an even more funky and hip-hop laced force of nature; three voices of true power and soul. One can only hope they’ll continued to make more music in the future. Wonderland 1999 Winter singing you go girl!